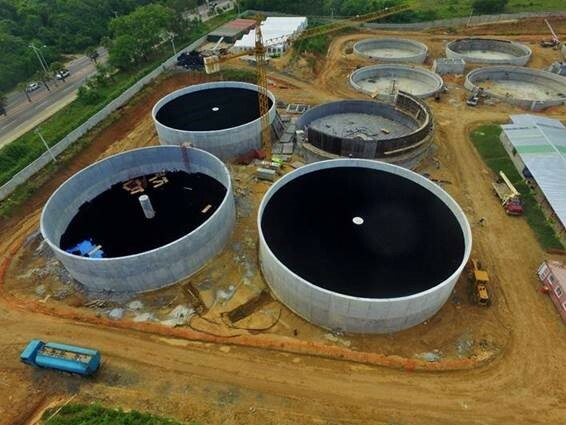 The material was installed in 4 trickling filters of 31 m. in diameter with a media depth of 5.75 m, designed to treat a total flow of 103.852 m3/day. ECOTEC and ENEXIO also defined and chose other key factors for the proper operation of the trickling filters, such as the rotating distributor, support structure of the modules and ventilation system, which are relevant factors for the optimal operation of the process. 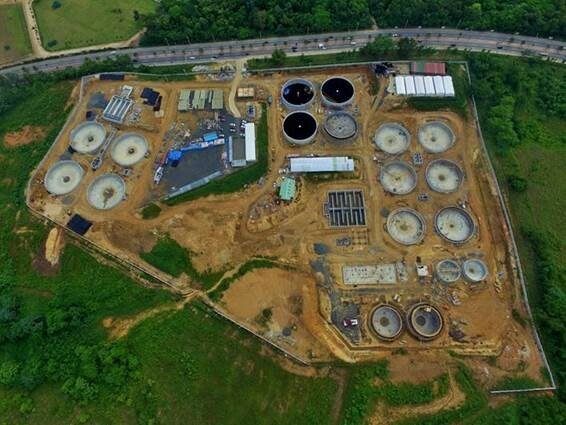 Due to their characteristics and capacity, Trickling Filters in Río Ozama are a reference installation among these type of processes worldwide.